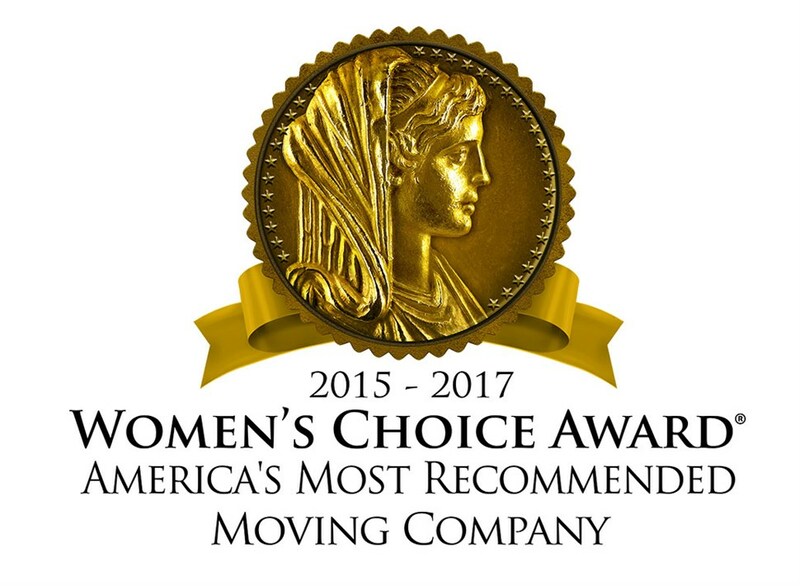 If you need to move your household to another part of the state and are researching California moving companies, you should consider moving professionals that have the experience to do the job right. The professionals at Schick Moving & Storage are California movers with over 100 years of experience. We are a 5th generation, family owned business that is committed to providing exceptional customer service with every move we perform. We have helped households of all sizes make thousands of California moves over the years. We are a BBB-Accredited business that performs full-service moving by friendly professionals – including packing, furniture protection, packing supplies and valuation protection options. Our commercial moving crews can also help you with your office relocation needs – keeping your downtime to a minimum and keeping costs within budget. In addition to professional moving services, Schick Moving & Storage operates a 150,000 square foot warehouse facility in Orange County that you can utilize for secure storage of your household or commercial items for as long as you need. Our California moving crews can pack up your items, store them in our warehouse, and then deliver them to your new home when you are ready to receive them. Some California moving companies may only handle local moves within Orange County. We are an agent for Allied Van Lines, one of the largest networks of moving professionals that can handle moves wherever you need to go. You can count on Schick Moving & Storage for a stress-free, cost-effective California move.